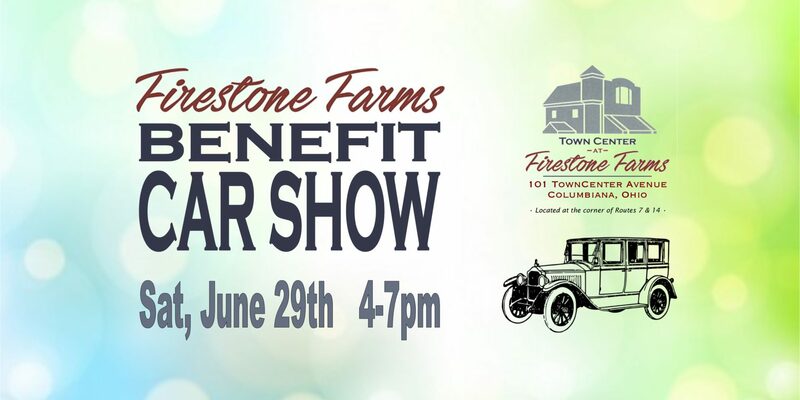 $5 VEHICLE REGISTRATION, FREE SPECTACTOR ADMISSION! Registration will begin a 2:30pm. Pre-register to secure your dash plaque and exclusive items! All proceeds benefit SRMC Foundation, a non-profit organization that supports Salem Regional Medical Center’s mission to provide the best possible health care in our region for every patient. All contributions to the SRMC Foundation are used locally to provide enhanced facilities, advanced technology and needed programs, services, and education.